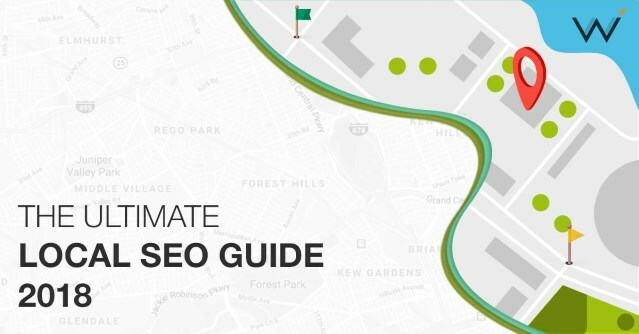 That is the purpose of this local SEO guide for businesses. In this blog post series, you are going to find out how to make your business’ website appear in Google’s top search results – while being productive and keeping your motivation the whole time. Let’s begin. Your website is a goose which can lay golden eggs. However, unlike in the fable, it won’t just lay them on its own. Online businesses bring profit only in the hands of smart owners who know what they are doing – and that includes knowing their strengths, weaknesses, opportunities and threats. Sounds familiar? That, of course, refers to the SWOT analysis, and it marks the beginning of your local SEO strategy. Getting ahead of your competition requires you to know how your business operates like the palm of your hand. How well do you know yours? Test yourself by answering these questions. Strengths: What is my business good at? What do my customers like about what I do? Weaknesses: What is my business isn’t as good as it could be? What are the things I do that make my customers turn to competitors? Opportunities: What can I immediately do in order to get more customers and more profits? Threats: What can stop me from doing my work or being good at it? What are my competitors doing that can turn customers away from me? As you can see, they are pretty basic questions which nonetheless are fundamental to your business strategy. There’s a lot to gain by having a firm grasp of where you stand and a lot to lose if you lack that knowledge. 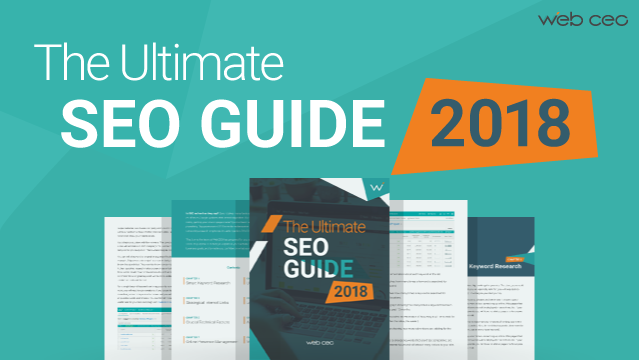 On-page SEO is the most basic of basics in SEO. Want your site to rank high? It has to be at least optimized for search engines. Of course, our goal isn’t just SEO, but local SEO. There will be nuances to this step. Are related to your business. What do you do, in simple terms? Let’s say you are a carpet cleaning service. There it is: your first keyword. However, prospective customers will use various similar terms to look up what they need in Google, so you can’t stop at a single keyword. Are location-specific. If you want to bring in customers from London, you need to mention London on your site – and in the same context as your main keywords, too. Examples: carpet cleaning in London or carpet cleaning near me (yes, that works too). Have a high search volume. Some search phrases are used by people more often than others. Therefore, keywords with a high search volume can bring more users to your site. The requirements are clear. Now, how to find the best keywords for your site? You can use your own imagination and hope for the best, but it’s much better to use an SEO tool made for this task. And the tool that comes to mind is WebCEO’s Keyword Suggestions. The next step is where you figure out everything about the content on your site. On the Internet, content is your most important asset. It helps your site rank by meeting the requirements of SEO and it convinces customers to do their business with you. So make your content the absolute best it can be! Same as with the SWOT analysis, you’ll need to answer a few questions about what you have in mind. What is your content about? Obviously, it should be closely related to your business. If you are selling filmmaking equipment, the content on your site has to be about said equipment and filmmaking itself. In other words, content represents who you are and what you do. Who will you create your content for? Your potential customers belong in a certain audience that’s unlike any other. Your content needs to be addressed at them and solve their problems. How will you relay your message to the audience? Does your content need to be laconic and straight to the point, or is there room for creativity and longer articles? Find the approach the audience will appreciate the most. Additionally, it helps to pick popular topics for your content – they attract more users, and more will be willing to link to it from other sites. Help a great number of customers find your content by optimizing it with keywords. You want to use keywords that clearly reflect a customer’s search intent (“buy filmmaking equipment” as opposed to “filmmaking”) and have a large monthly search volume. 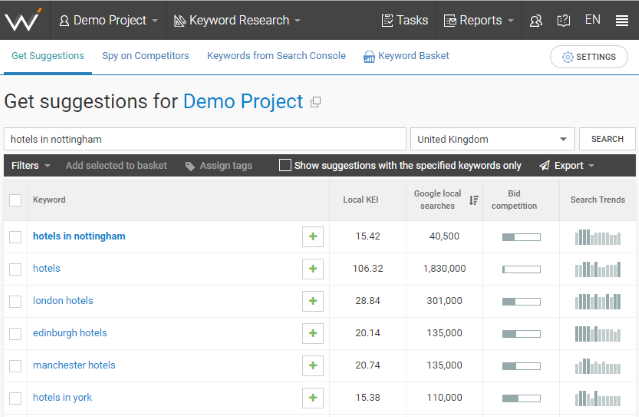 Find the keywords you need with WebCEO’s Keyword Suggestions tool. We aren’t done with the topic of content yet. It comes in various forms: blog posts, photos and infographics, videos and podcasts – the list goes on. Each of them is widely used because they are popular and help websites keep up with the times. And the effect is made even stronger when you use at least two types of content in your strategy. Where are the places to publish your content? Your own site. This goes without saying; your content should bring you rankings and traffic, first and foremost. Social networks. Platforms like Facebook and YouTube have billions of users, which makes them good for attracting new customers with your content. Other people’s blogs. Guest posting is a mutually beneficial practice of exchanging content for traffic from other sites. Other local sites. A good piece of content in the right place can bring you users that are already interested in becoming your customers. 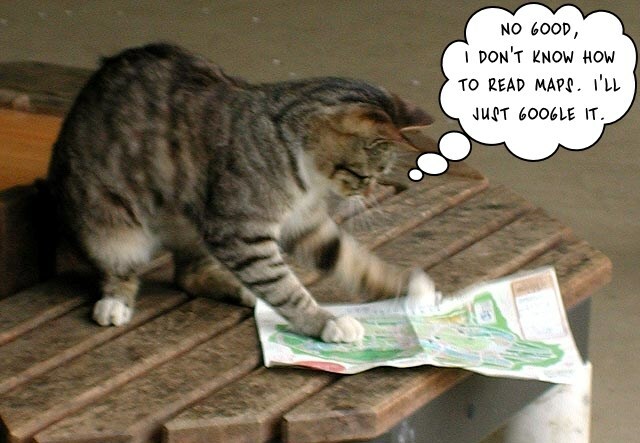 Want to know what kind of content works wonders in SEO – and especially local SEO? Pages with frequently asked questions. Customers will always have questions. What to buy, how to buy, which product is the best, how it works and many more. The Internet lets them find the answers they seek, and that’s where you come in. You want users to find answers on your site rather than somebody else’s, because it will motivate them to become your customers. Pretty obvious stuff, and surprisingly powerful. As a business owner, you should already know all the questions people may ask about what you sell. Set up an FAQ page on your site and don’t forget to optimize it for online search, both typed (words and phrases) and voiced (complete sentences and questions). If your site has questions, users will find it; if it has answers, they will stay. 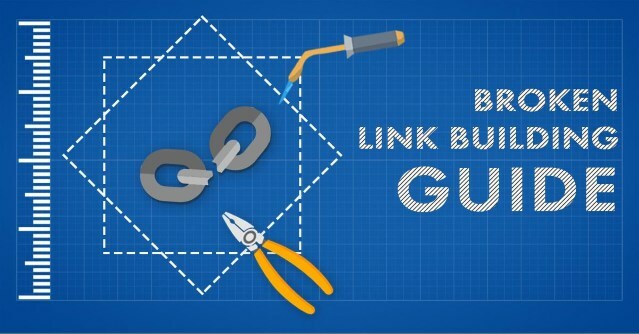 If you want your site to rank high, nothing is as effective as backlinks. But for the purposes of local SEO, backlinks from just anywhere won’t be very helpful. Your website – and, by extension, your business – will benefit most from links built on local websites, where your potential customers hang out. For example, if you run a shop in London, you need backlinks from other London websites. It’s easy to see why. When you want to hear an opinion on a local shop, who will you trust more: someone who lives there or a person from another city? Most likely the former. Local backlinks are a signal to your target audience: this site is trustworthy, it’s safe to do business with them. Where can you get local backlinks? Travel websites and online city guides are a great place to start. These are websites that specialize in listing information about places of note – including shops, hotels, restaurants, private clinics; you name it. They are of great use to visitors from other cities and countries, but locals can find those guides online, too. Another way is to build links from local forums and Facebook groups where people share their experiences at the places they’ve visited. Find websites where your prospective customers hang out and build links where others can notice them. However, watch out for low-quality backlinks that may hurt your rankings. Scan your site’s link profile with WebCEO’s Backlink Checker to find toxic backlinks and get rid of them before they can endanger your SEO. Fame and recognition don’t come uninvited. If you want them, you need to go out and meet with other people. Unfair? Maybe. But on the brighter side, it can help you with local SEO. News of real-life events make it on the Internet all the time. If you actively participate in such events, you may get a mention, too. You and your business don’t exist in a vacuum. Do you know of any events, conferences, meetups or even parties in your location where your two cents could be relevant? That is where you should stop by. You can get your name mentioned in blogs, social media and other sites when people post there about the event. Hosting your own events for the same purposes works just as well. Now comes the really important part. 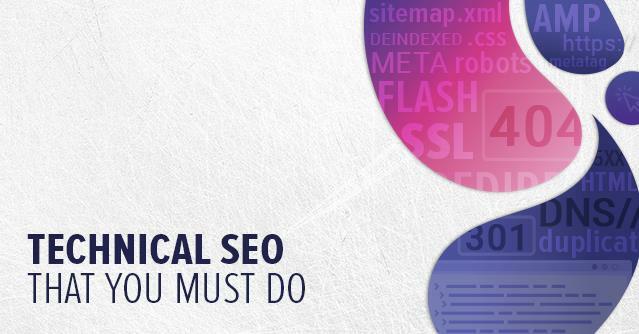 You’ll have no local SEO to speak of without making this step. For a business, ranking high in Google isn’t enough. What you really need is to make it rank in the 3-Pack. Google 3-Pack shows three search results before the rest of the organic results, making them the most visible. They are location dependent, so don’t worry if your website doesn’t show in the pack outside of the area where you work. But if it doesn’t show in your area either, you should make it a priority to change that. How do you make your business appear in the 3-Pack? Follow these steps. 1. 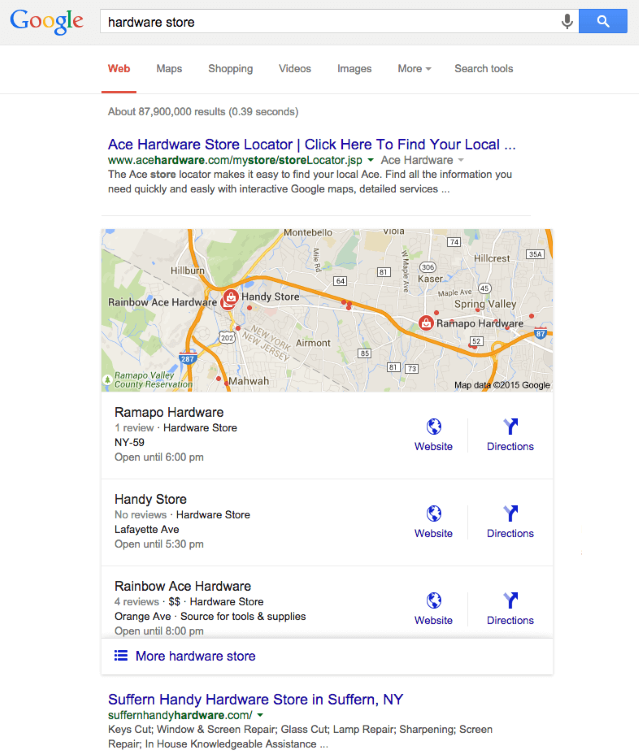 Create a listing in Google My Business. 2. Create listings in other business directories, too. Make sure they are relevant to your line of work. 3. Leave your business’ name, address and phone number citations on other sites. Most business directories ask you to fill out this information, so don’t forget to leave it on sites that don’t. 4. Gather as many positive customer reviews as you can. Most of the time, all you need to get a positive review from a customer is simply ask. And offer them high-quality service, of course. 5. Create backlinks, especially local ones. 6. Most importantly, optimize your website for users and search engines. Let’s say you’ve outdone yourself at SEO and placed your website on the highest positions in search results. There’s no denying that it’s a major victory. It’s worth a pat on the back with Michael Jackson’s shining glove. But the fight doesn’t end there. Now that people come to your website in crowds, you want them to leave it as your customers. Of course, if a user hasn’t come to do business, nothing will change their mind. But if they do want to create an account, make a purchase or perform a similar action, your job is to make it easy for them. How? 1. Write clickable titles for your site’s pages. Depending on what kind of business you do, you can use words that inspire the sense of urgency, security, curiosity or simple awe. 2. Write enticing descriptions for your pages. Meta descriptions can do much more than include keywords. They can act as a follow-up to the title, further convincing the user to click. 3. Give your website a pleasant design. First impressions matter, as do appearances. If users feel comfortable on a website, they stay a bit longer. 4. Prepare a path for the visitor’s eyes. Gently guide your users from the big headline to the shiny Press Me button by using text and graphics. It should be said that tweaking the click-through rates is next to impossible without using specialized software. Analyze user behavior on your site with online services like Crazy Egg (check the article about our experience with the tool). When you can see how exactly people browse your site, where they look and what they ignore, you can spot the flaws in its design and change it accordingly. Mobile Internet is all the rage now. Of course, desktop computers aren’t going anywhere, but more and more online searches are being made from mobile devices. It’s especially true for local searches: when you are out on the town, cell phones are handy for looking up the nearest place to shop or hang out. And people will often want to take the next logical step and check out your prices. What am I getting at? Your site needs to look good and be usable not just on PCs, but on mobile devices, too. In fact, Google values mobile responsiveness so much, they made it a ranking factor. How well can you adapt your site to small screens? Test your aptitude by following through these steps. Responsive design. Websites can be designed to fit any screen. In practice, it makes page elements arrange themselves to occupy all the available space on the screen while retaining their size. It’s still recommended to test your site on various devices to make sure it looks good. Optimized images. Everybody likes detailed, high-quality images, but they can do a number on a website’s performance if you let them. Minimize your images’ file size by saving them in the right format, picking the right dimensions and compressing them. Minimized loading times. Mobile Internet users are used to fast-loading sites, and they give up on sites that aren’t. Capture as many impatient users as you can by improving your site’s loading speed. Short paragraphs. Walls of text don’t look nice even on big desktop screens. 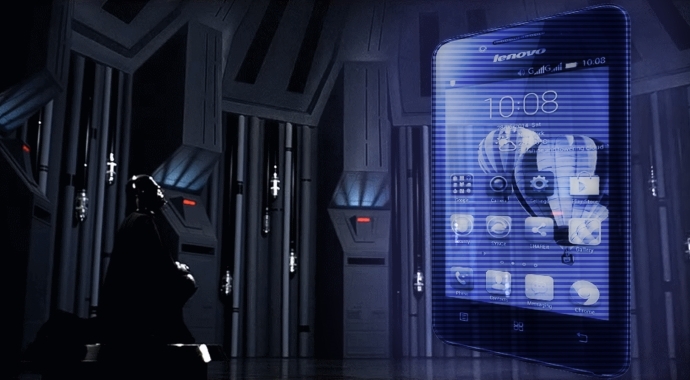 What’s to say about small mobile screens? Cramming long paragraphs inside them is like force-feeding a whole banana to a hamster. Say no to screen abuse! Break up your text into short paragraphs to make it easier to read. Negative space. Walls of text aren’t the only thing mobile screens don’t like; they dislike cramped web pages in general. Leave some room to breathe between individual page elements. Doing this also helps to prevent situations when your finger slips and presses something wrong. Mobile-friendly sites aren’t the future anymore; they are the present. And they see more customers than other sites that aren’t. 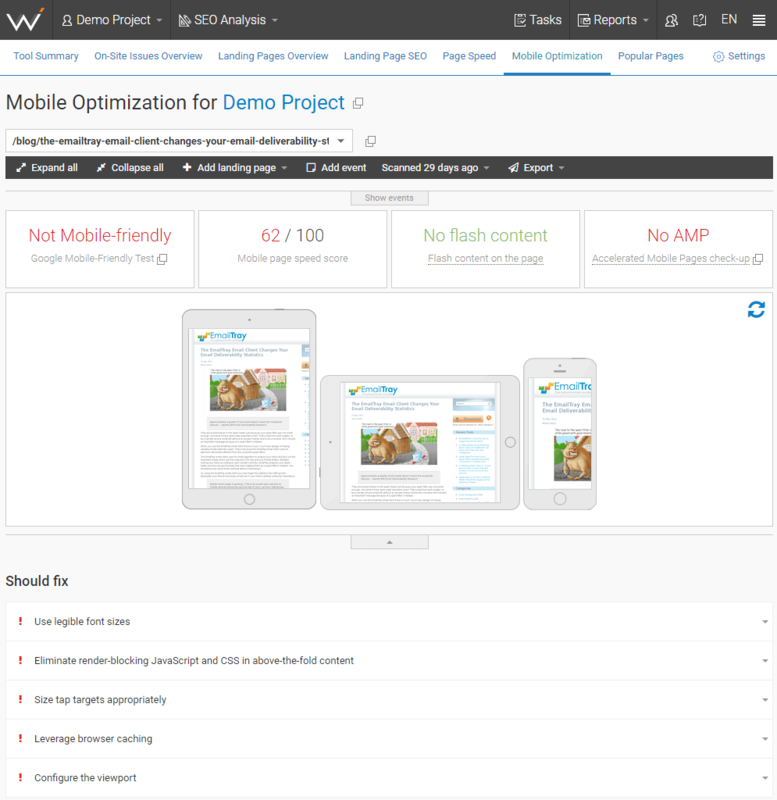 See if your site is up to the standard by analyzing it in WebCEO’s Mobile Optimization tool. 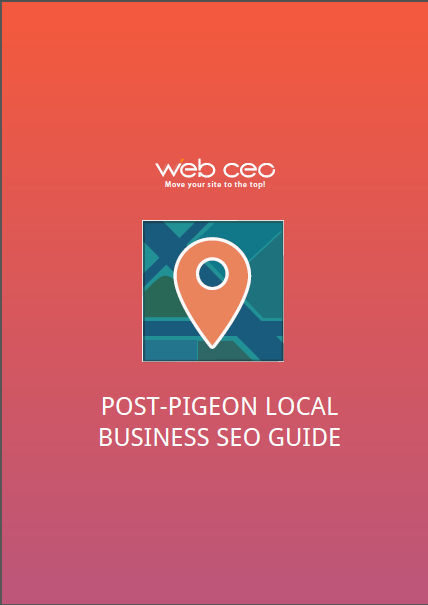 Here’s another cornerstone of local SEO. Every business needs to know how to make an introduction. What is the best and most professional way to present yourself to your would-be customers? Name: what you named your business. Address: where in the world to find you. Phone number: how to reach you by phone. 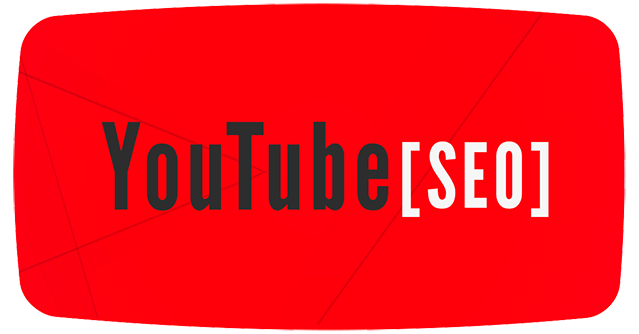 Optionally, URL and email address: how to reach you online. Where do you leave these NAP (or NAPU) citations? Their purpose is to help customers find you and your website, so these citations are the most useful on other sites – such as business directories. Your own site should absolutely have one, too. And don’t forget to keep them consistent between all sites. If anything in your NAP formula changes, you’ll need to fix the citations everywhere. It may sound like a pain, but giving customers inaccurate information about your business results in an even greater pain. If your website handles user information, your online security better be airtight. Leakage of sensitive data is a nightmare both for users and for the business owners who let it happen. Better to avoid trouble when you know it can ruin you. The technical aspect of building a good defense against hackers lies beyond SEO, but there are a few things that have everything to do with optimizing your website. Move your site to HTTPS. Not only it’s a more secure protocol than HTTP, it’s also a Google ranking factor. There are only positives in switching to HTTPS. Use only the newest plugins. If your website uses plugins, you need to watch out: they sometimes have vulnerabilities, which may be exploited by hackers. Use only the latest versions of plugins because their weaknesses won’t be as well-known. Host your site on a content distribution network. Some CDNs (but not all) have protection from cyber-attacks. Hosting your site on one of those will cost you, but it’s worth every penny. Follow GDPR policies. GDPR applies to all sites with users from EU countries (which can potentially mean all sites in the world). The regulation requires you to be open with what kind of user data you take and why you need it, which is where you need to tread carefully to avoid hurting your SEO. Unless your base of operations is in a very small town, you won’t escape competition. But there may also be other businesses that can be turned into your allies. Teaming up with them can be good for your profits and your SEO. How? If they have websites, they may post a link to you, their partner. Then their customers may notice you and show interest in doing business with you, too – or even place backlinks on their own sites. Naturally, it works best when your site and theirs are of high authority, ensuring nobody will suffer from a bad backlink. 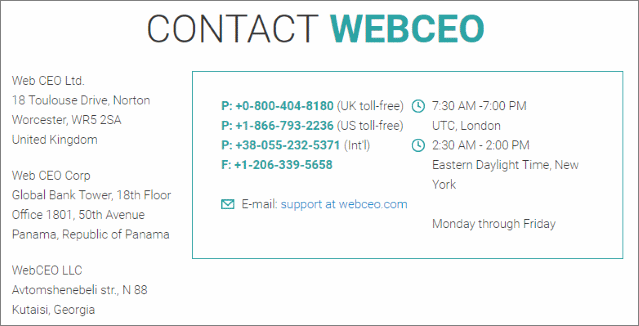 Keep track of the links you receive with WebCEO’s Backlink Quality Checker. If any of them prove toxic, you’ll be able to take timely action. You know a business has made it big when people recognize it by its name alone. It should be one of your major goals if you hope to stay in the game for a long time – especially if you plan for your project to outlive you. Establish and grow your business’ online presence through a process called brand building. What do you accomplish by building your brand? People will be more willing to become your customers. That’s a pretty big slice of pie, don’t you agree? Just like local SEO, building a brand takes time and dedication. The first half of the process is to create your brand’s unique identity: name, logo, slogan, colors and personality. You might want to hire a web design company for this. Even if you are confident you can design your own identity, it’s best to leave the logo to a professional logo maker – it’s easy, cheap and guaranteed to work. The other half is earning a good reputation with your audience. It doesn’t happen overnight, but there’s a lot you can do even in a single day. Just make sure there are many days like that. Consistently produce good content. It’s a no-brainer: you can’t earn a good reputation with bad content. Gather positive customer reviews. It doesn’t get more straightforward than this: reputation is what people say about you. Positive reviews are exchanged for excellent customer service, so you’ve got that covered (hopefully). Feel free to ask your customers for reviews; asking is enough most of the time. Analyze your competitors’ marketing strategy. If they are more successful than you, there must be a reason. Keep an eye on their sites to improve your own strategy and ultimately surpass theirs. Anything that turns visitors into customers is valuable, as long as you don’t resort to blatant plagiarism. Spy on your competitors’ backlinks. What websites link to popular brands that are similar to yours? They might link to you, too; look them up. Use WebCEO’s Competitor Backlink Spy to select your competitors’ sites and see all their backlinks. Track online mentions of your brand. What do people say about you? Your audience can give you hints about how to change your business for the better; listen to what they have to say. Tools like WebCEO’s Web Buzz Monitoring will make sure you don’t miss a word. And most importantly: build a good relationship with your audience and make sure it stays that way.